How do I Obtain Visitation with my Child? NRS 125C.010 Order awarding visitation rights must define rights with particularity and specify habitual residence of child. Any order giving visitation rights to any party for a minor child must meet the following criteria: the right must be defined sufficiently to ensure that both party’s rights can be enforced and that the child’s best interests are served, and the primary residence of the child in the State of Nevada or within the United States must be established. The order must also include specific times and other terms of the right of visitation so both parties and the child’s interests are best served. NRS 125C.020 Rights of noncustodial parent: Additional visits to compensate for wrongful deprivation of right to visit. In disputes where the noncustodial parent feels his or her rights may have been denied to visit his or her child, if the court finds the noncustodial parent has been wrongfully deprived or his or her right to visit, the court may enter a judgment ordering the custodial parent to permit additional visits to compensate for the visit or visits of which the noncustodial parent was deprived. 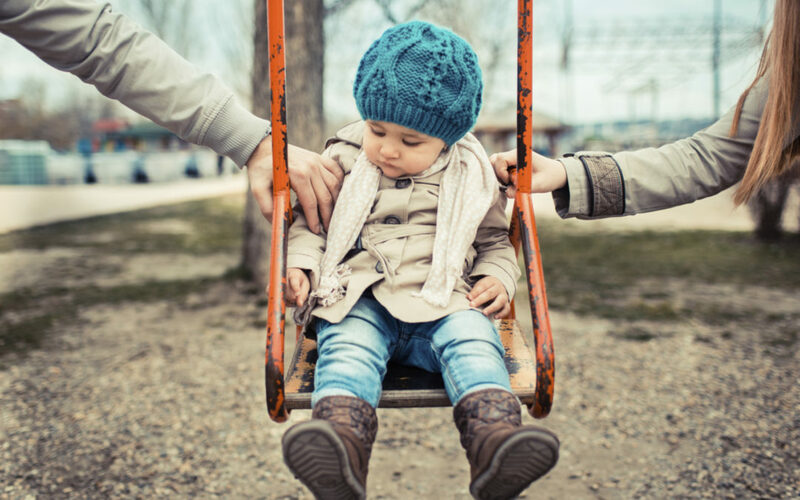 An additional visit will be defined as: a visit of the same type and duration of the one wrongfully denied; taken within no less than 1 year of the wrongfully denied visit; and at a time chosen by the noncustodial parent. The only limitation to this award will be that the noncustodial parent must give the court and custodial parent written notice of his or her intent to make the additional visit no less than 7 days before the visit if it is on a weekday or weekend, and no less than 30 days if the proposed makeup visit will be on a holiday or vacation. Clearly time with family should be a priority, especially children. Whatever side of this divide you may find yourself on, you need to ensure that your rights are protected. Time with children goes by so quickly, you want to make the most of all of it. I am an expert in this type of law and will make sure you get all the time with your children allowable by law. Call me now at 702-383-0090.